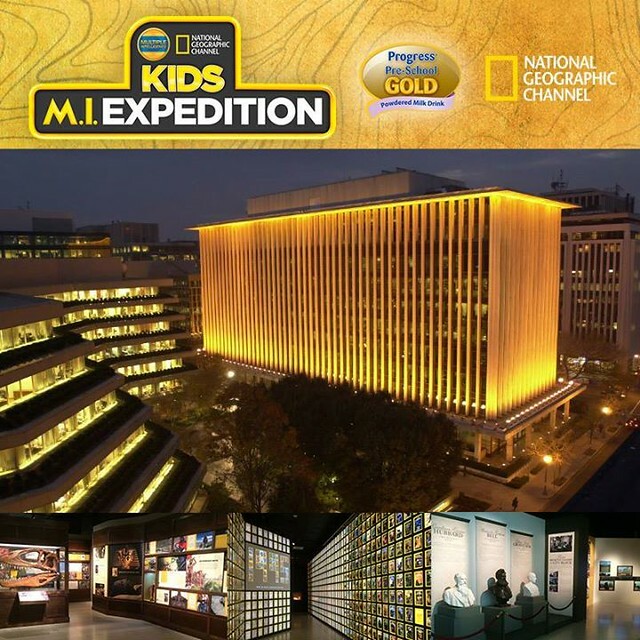 ppsg x nat geo + win a trip for 4 to dc! Traditional education can sometimes be boring, right? All work and no play makes jack a dull boy. No to mention probably socially inept and such. What's the use of all that education when you can't put it to good use? Progress Pre-school Gold and Nat Geo have teamed up to create a fun learning experience for your kids that travels across the country...and maybe even continents. 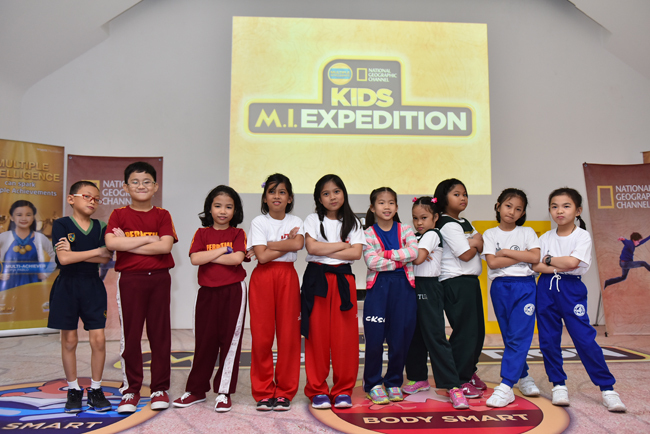 To further promote the development of Multiple Intelligence in our kids, Progress Pre-school Gold and Nat Geo have created the "Kids M.I. Expedition". 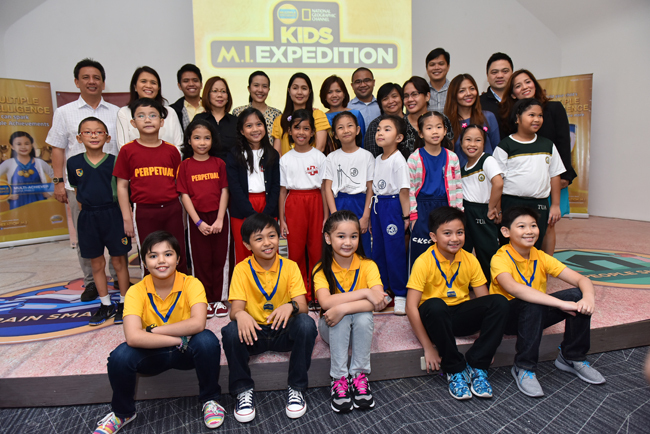 The kick-off event was held at the Mind Museum where selected students and young multiple intelligence ambassadors were invited for an afternoon of structured play to stimulate their physical, mental and social capabilities. 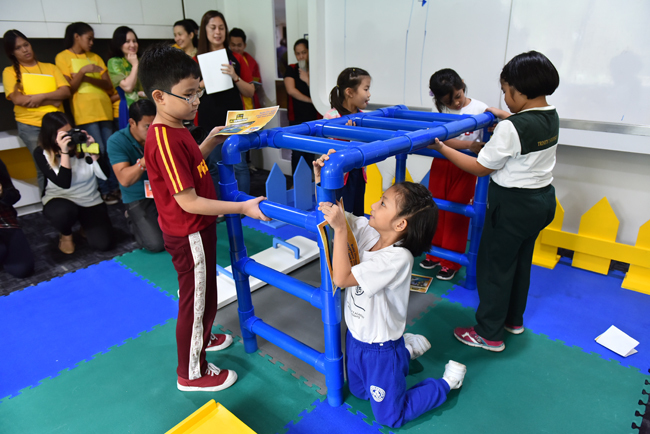 The kids were encouraged to interact with their peers, use their body to carry things and solve puzzles to create a playground. 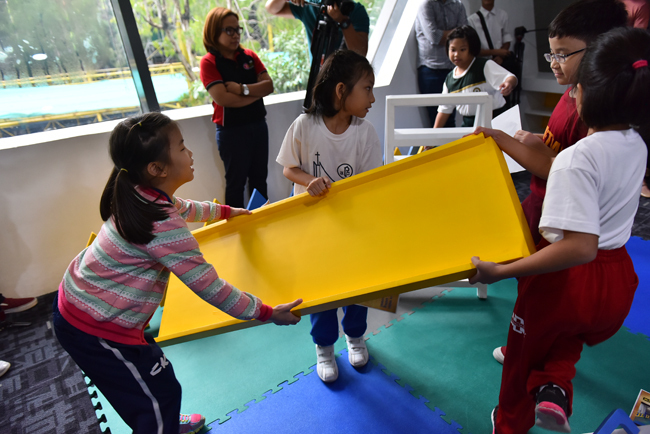 This type of activity is not only fun and stimulating but it also helps them develop their Brain, Body and People smarts. When kids are given the opportunity to showcase their skills, it makes them happy and gives them an over-all feeling of happiness and well-being. Missed out on the Manila leg? Can't make it to those dates either? Then how about a chance to experience the wonder of it all in Washington D.C.???? Progress Pre-School Gold is giving a family of 4 the chance win an all-expenses paid trip for 4 to the National Geographic Museum in DC!!! Just purchase specially marked cans of Progress Pre-School Gold to get a unique entry code! 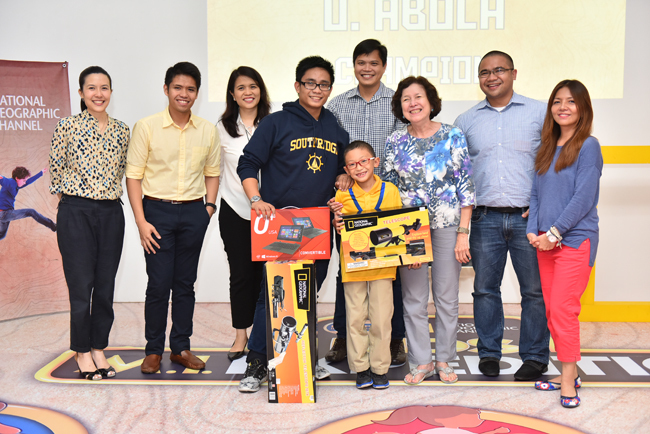 I hope that there would be more events and opportunities like this that would allow kids to have fun while learning. Love the promo! Excited for them to come to Davao, too bad my son is still too young, but I'm still excited!